Welcome to the second week of the Mae Young Classic. Four more first-round matches narrow the field down to the Sweet Sixteen. This week’s lineup features a mix of independent superstars, young up and comers, and perhaps the most famous WWE rookie since Kevin Federline. 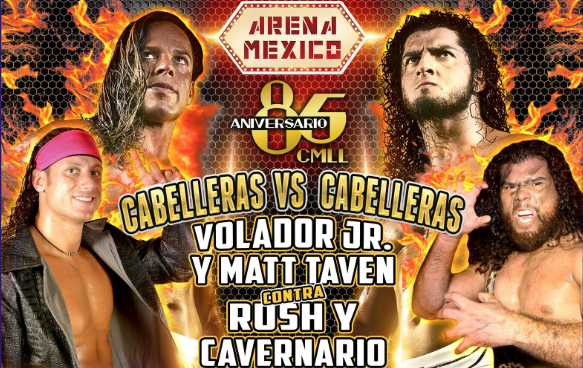 CMLL has their annual birthday fiesta this Friday, celebrating reaching 85 years of existence. It’s the most disappointing lineup of the year. Even with the changes to the main event, this was a still a relatively good show as a whole. It’s not the best Global Wars/War Of The Worlds event we’ve seen in Toronto, but it was certainly a step up from Night 1 in Lowell. An epic preview for an epic tour. 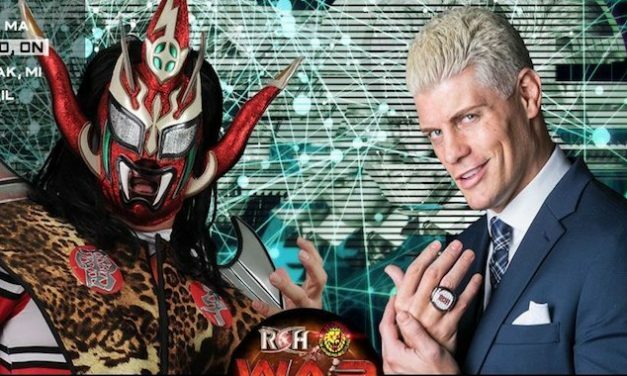 Eight shows will make tape on New Japan World, six of which will feature title matches. 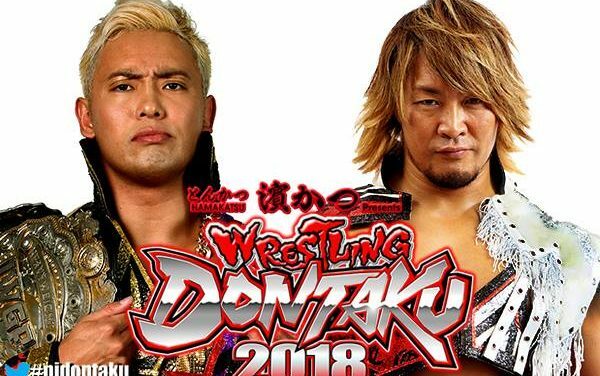 The NJPW Wrestling Dontaku tour is, quite simply, one of the deepest non-tournament tours New Japan has ever run. 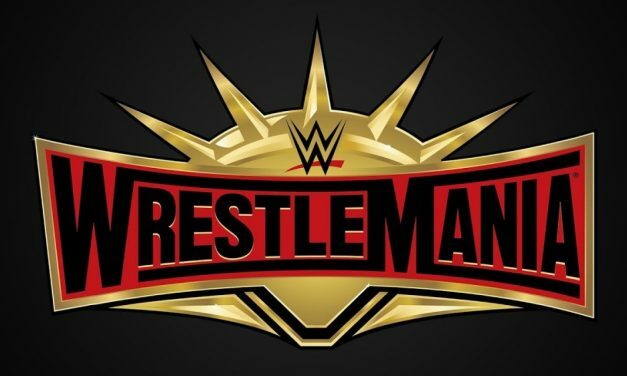 So keep this tour preview bookmarked if you need a quick and easy way to remember which major matches are taking place on which shows. As has become a running theme with the WWN Supershow, a bunch of matches deliver, a few of them are really good, and a few angles are sprinkled in along the way. Will Ospreay vs. Matt Riddle was a special kind of match, the dream matches delivered, and there is a whole lot to be hopeful for in the future of EVOLVE, as the opening six-man tag illustrated. Huge thumbs up for Mercury Rising 2018 – buy this show! 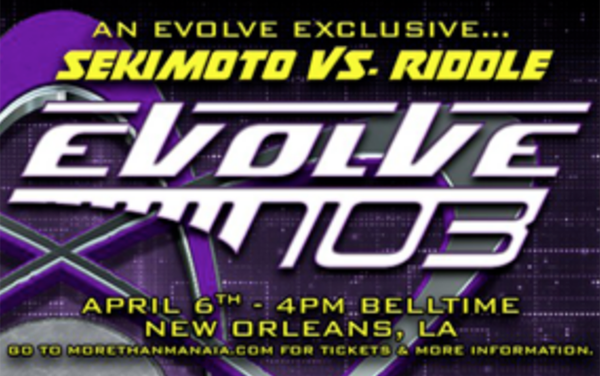 EVOLVE 103 got off to a really slow start with the first two matches. Fortunately, the show got much better from that point on with three or four very good matches and a great main event. 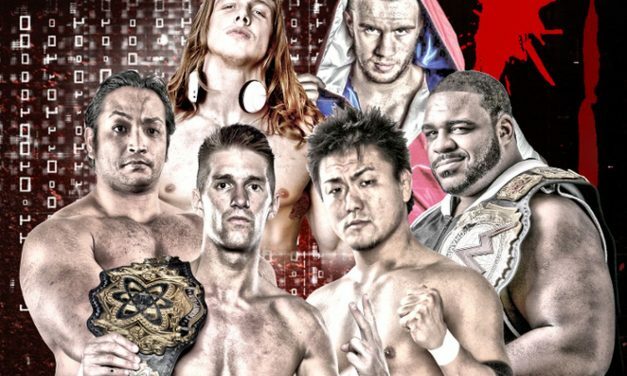 While EVOLVE 102 was probably the better show overall, EVOLVE 103 still featured a number of matches that are worth checking out. 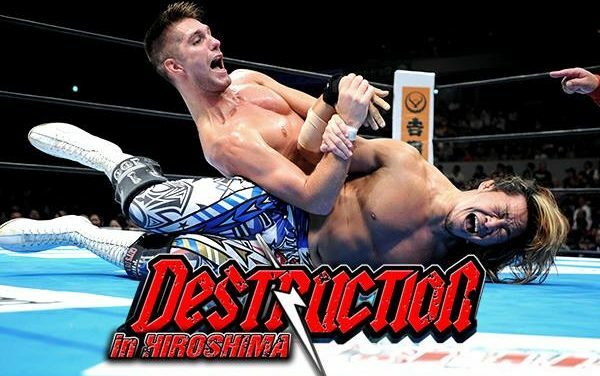 Destruction In Hiroshima was far from New Japan’s best show of 2017, but it was light years ahead of the disaster of a card known as Destruction In Fukushima. It was the best of shows, it was the worst of shows. A tournament finishes with a great finals, but at the end of the day what was it all for? 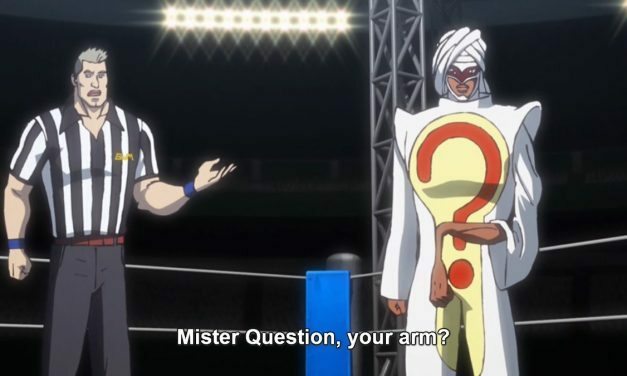 Our hero, Tiger Mask W, finally gets his hands on the dastardly and bendy villain who ruined last week’s episode: Mister Question! 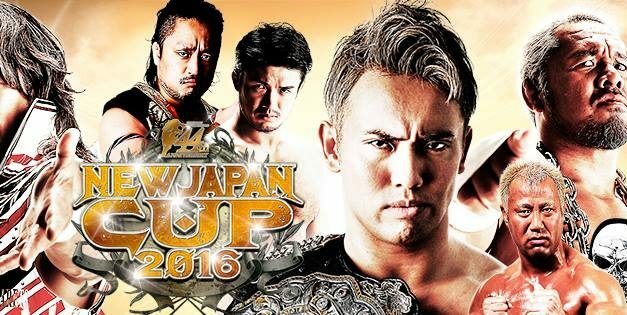 Announcing the 2016 New Japan Cup Pick’Em Contest! Details on how to enter our free New Japan Cup 2016 PickEm contest!